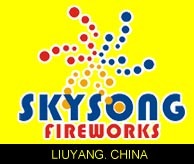 FIREWORKS VIDEO MAGAZINE #15, JUNE, 1996. 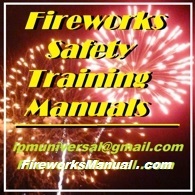 We tour THREE fireworks companies in this video! 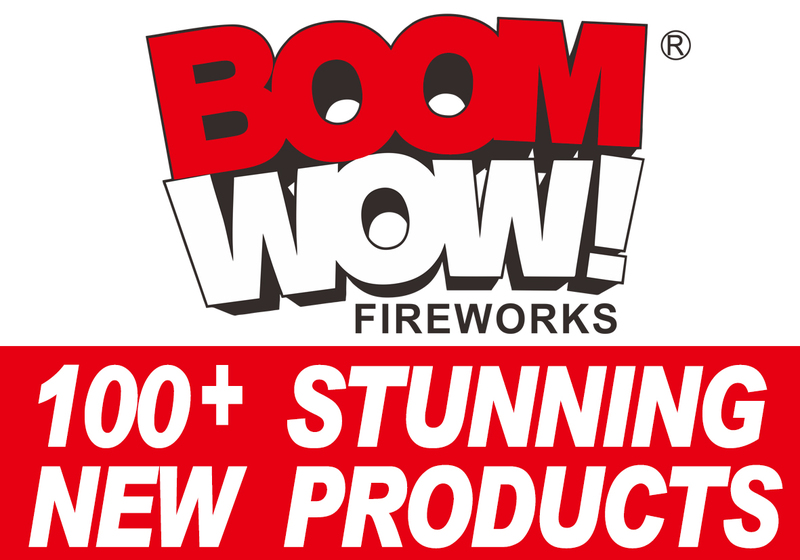 First we visit Kellner�s Fireworks and see demos of their new line of fireworks. 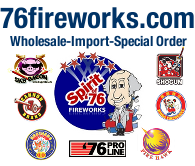 Then we visit Patriotic Fireworks Co. and their plant manager takes us on a tour and shows us how to make pumped stars. 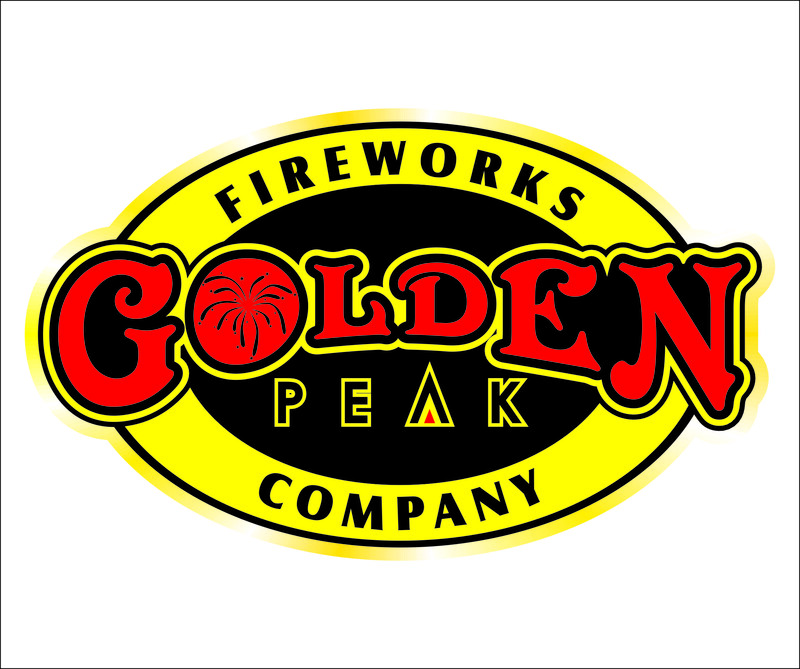 Next we�re off to Colombia and visit a state-of-the-art sparkler manufacturing company. What a place! See sparklers made by the ton! Also scenes from the Western Winter Blast, and more! The closing display is the beautiful world-class Thunder Over Louisville.